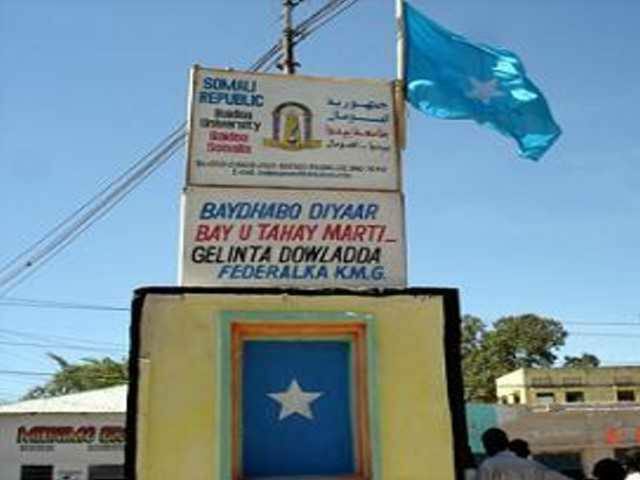 According to a reporter in Galkacyo, the authorities of Galmudug State of Somalia laid the foundation stone for a new local government centre; this was made possible by the Tess Agency of USA in conjunction of the Somalia interior ministry. 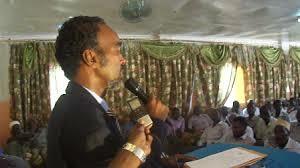 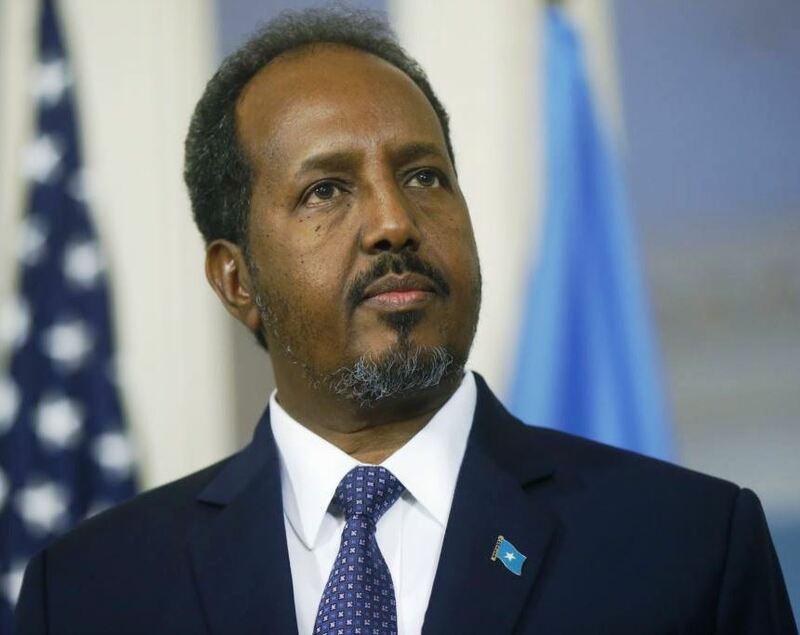 Deputy President for Galmudug state Abdisamad Cali Guled commended the work and hopped that more developmental projects will be implemented in the area. 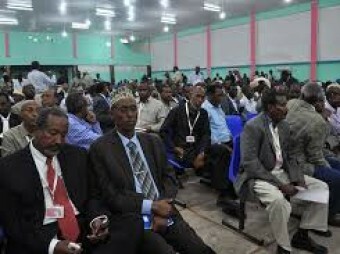 Mr. Bile Dini Ali,Galkacyo district commissioner, confirmed that there are other offices for the local government but are not enough to accommodate the large volume of services his administration is offering to the citizens. 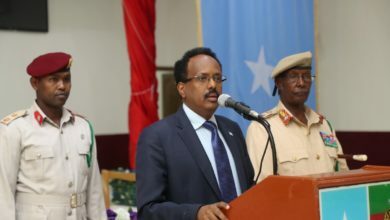 The vice president mentioned projects previously implemented like the presidency, a football stadium, and social services center, making this centre the fourth project.